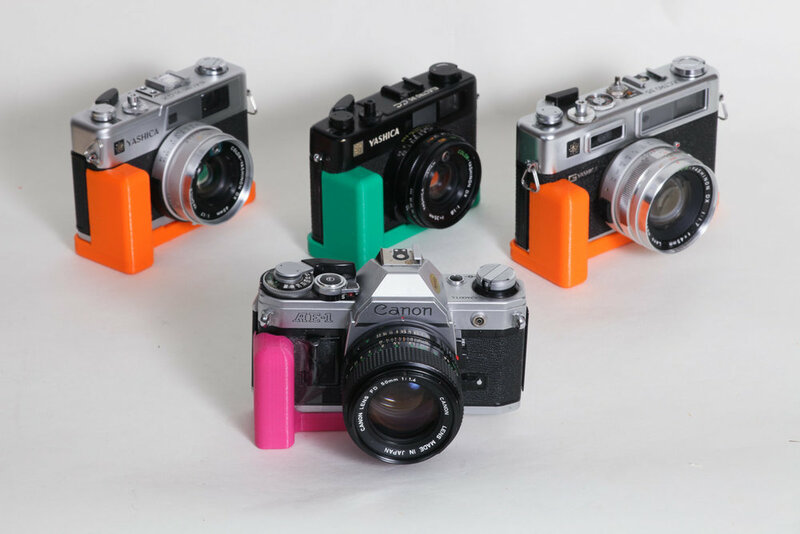 BUTTER GRIP makes 3D printed grips and accessories for classic and modern cameras. This grip fits Minolta XD/XG series bodies. All models should be compatible.